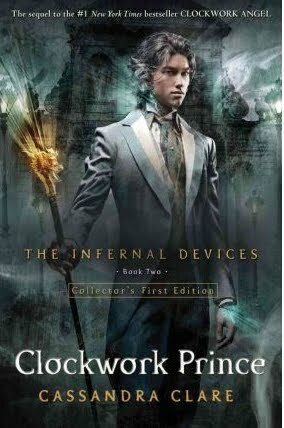 Cassandra Clare is an amazing novelist. She has two series in which she is currently writing alternating books. This series is set in the same world as the other but over a century earlier. These stories are about epic battles between good and evil. They explore a shadow world hidden from most of us. In this one, we discover that a clockwork army is being built with the sole purpose of destroying the Nephilim, a group of people blessed with the blood of an Angel who has been commissioned to protect the rest of us. Tessa Gray is becoming a strong independent woman and a valued member of the London Institute. In this book, we learn a lot more history of the Nephilim, and the accords, and the history behind the animosity between down worlders and the Nephilim. It is another wonderfully written story, set in a world of magic, myths, legends and mayhem. An awesome read!